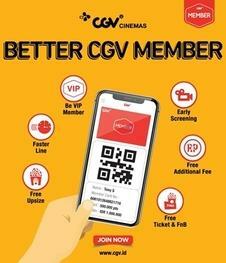 You can leave comments or feedback to our service by directly email us at support@cgv.id. We value every feedback we received. And once in a while will have promotionnal gift to our eager customer. Grateful for every seconds you give us thoughts!